We are now accepting registrations for the 2019 Summer 18U Season. The Summer season is open to all players from the age of 12 to 18. The cost per player is $50.00 plus registration fees. There are 3 options to pay: Pay in full by credit card; Pay $25 at time of registration and the balance prior to May 17th ; Pay in cash $50 directly to the IGSL. SW Park is closed for the Winter months (cold months for us Texans) and will reopen 2 weeks prior to the start of the 2019 Spring Season. 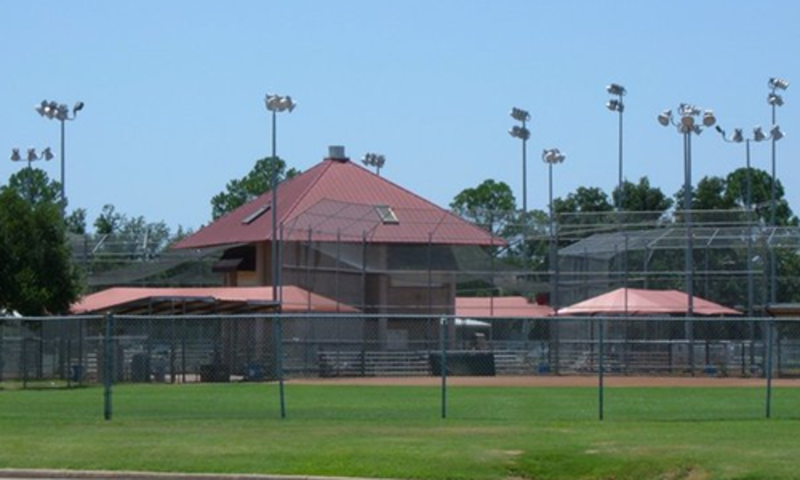 Once your team has completed its ASA verification and all players and coaches have purchased the ASA Insurance, your team will be allowed to practice on the fields at SW Park. If you have an existing IGSL team that has registered for an upcoming IGSL tournament, you can practice 2 weeks prior to the start of that tournament. To reserve a field Monday thru Friday, your request should be sent in by Sunday evening. Fields do go fast so don't wait until the day of. If you do want a field for the same day, the request must be received prior to 9:30 am. The City has a cut off time of 10:00 am. Any request received after 10:00 am will not be approved for the same day. Weekend time slot requests must be received no later then Thursday 11:00 am. The City cut off for weekend practice requests is Noon on Thursday. No request for a weekend practice will be approved after 11:00 am on Thursday. All requests need to be sent to: igslpractice@gmail.com. You will be notified by Noon on Monday for your week day requests, or Noon on Thursday for your weekend requests. The IGSL also has practice rights at the following school locations: Brown, Elliot, Thomas Haley, Brandenburg and Lively. Team Managers this is a great way to raise money for your teams and be out at the ballpark taking in games. Concessions allows team members (16 and older) to work in the concession stand during league games and tournament weekends. The team makes 25% from all sales. So if you want more info, contact Cathy at: igslconcessions2017@gmail.com for all the details. Don't forget, if you plan on helping your child's team make sure to sign up as a volunteer. Use the link below to enter your information and the Team name that you are volunteering with. This way we can keep you informed of upcoming events. If you have any questions about being a volunteer please feel free to reach out to your team's Manager or a Board Member for guidance. Teams can sign up for conditioning and performance training at an indoor facility here in Irving. From 6 year olds to college bound, helping athletes with agility, muscle building and speed!! All IGSL Games are played at this location. 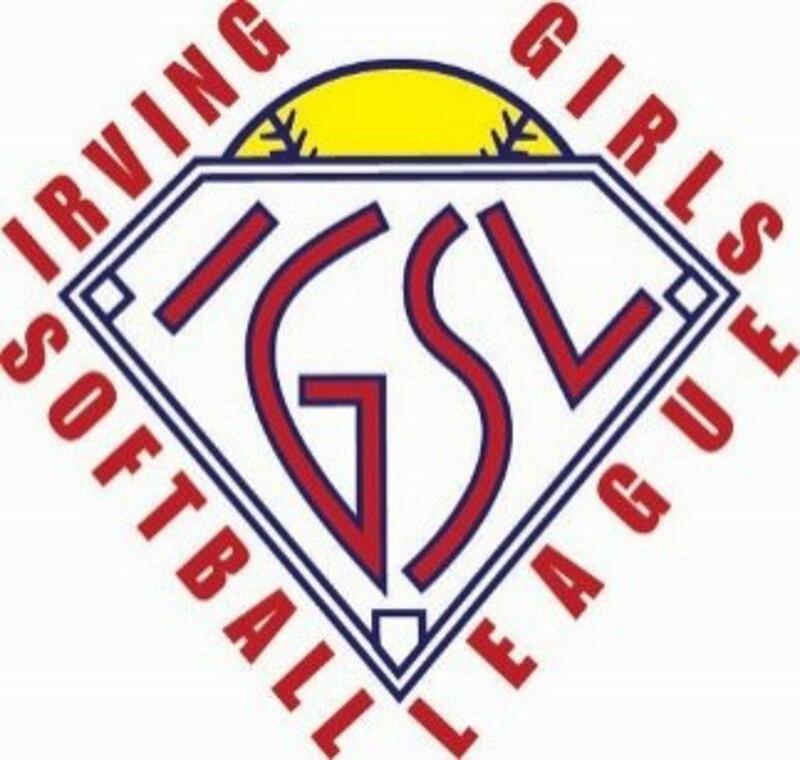 Welcome to the Irving Girls Softball League website. Here you will find all of the information needed to register your player(s), access schedules and receive game updates. Registration will require a one-time registration account setup. If you use a valid mobile phone as a part of your contact information text notifications on game changes, etc. will be available. The IGSL offers Spring, Summer and Fall leagues. The Spring Season starts in April and runs until early June, with Summer ball starting at the end of June and running into August. The Fall Season normally starts in September and ends at the end of October. If you need more information regarding the IGSL, or if you want to volunteer to be a coach, contact us at IGSLinfo@aol.com. Also, like us on Facebook or follow us on Twitter (@IGSLinfo) for real-time updates on league activities and field status changes. Click below to print out coupons. ©2019 IGSL Softball / SportsEngine. All Rights Reserved.